After more than 60 years of specialization, the Pena Group remains a pioneer in the field of recycling. 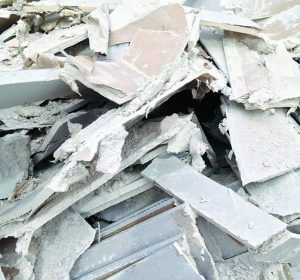 Our skills are at your disposal for the management of your site wastes. 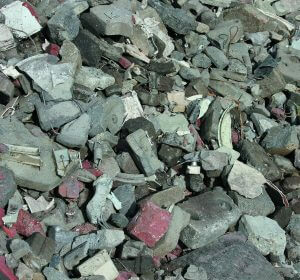 Inert wastes : stones, excavation and demolition materials, bricks, etc. 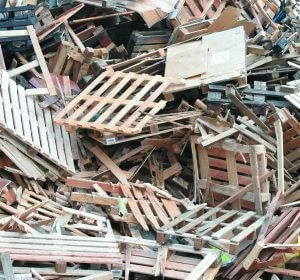 Non-hazardous wastes : timber, card, plastics, metals, plaster, etc. Hazardous wastes : treated timbers, paints, aerosols, solvents, soiled packaging, contaminated soils, asbestos, etc. 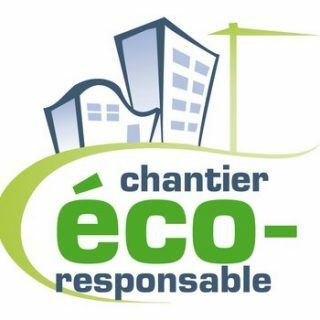 A green site is a clean site : For the protection of the environment : recovery of wastes, creation of new resources and restriction of landfill, in compliance with the Energy Transition Law For the achievement of savings and the improvement of working conditions : optimum management of waste streams For the reduction of nuisance : visual nuisance, dusts, etc. In order to reconcile budgetary constraints with your environmental responsibility, the Pena Group can assist you in the deployment of the optimum management for your site wastes. 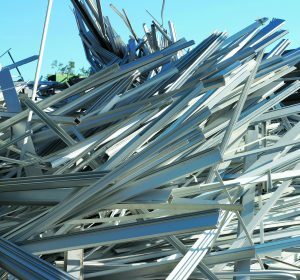 Every distributor and dealer in construction materials is required to organize the management of wastes generated by their professional clients. This obligation applies to wastes originating from the same types of materials as those sold by the distributor concerned. 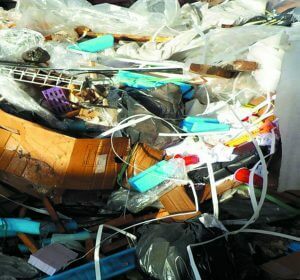 The recovery of wastes may take place on the site of the distributor, or in a nearby locality. The PENA Group: 6 professional dechets available to your customers. Option for delegated management : provision of qualified personnel, or training of your own staff teams (Pena is an approved organization for the delivery of professional training). 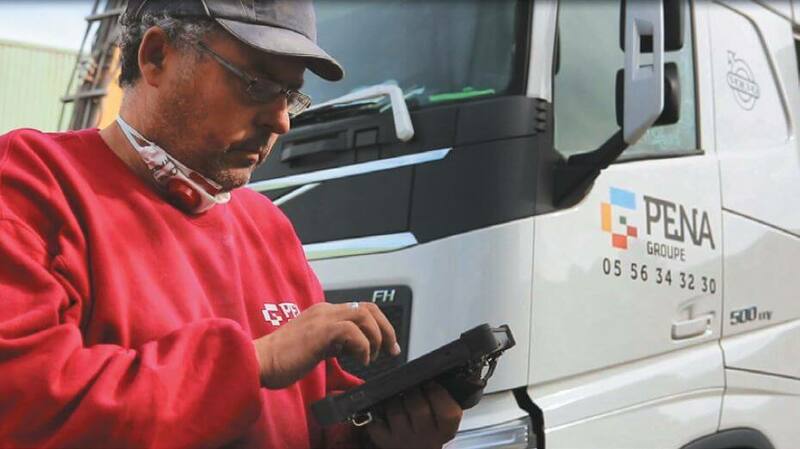 Rapid reception – 15 minutes on average – using a weighbridge. Ground level unloading for all bulk wastes. Appropriate, clear and broad access roads. Various payment options : prepaid points cards for maximum flexibility, customer account facility, terms of settlement, etc.